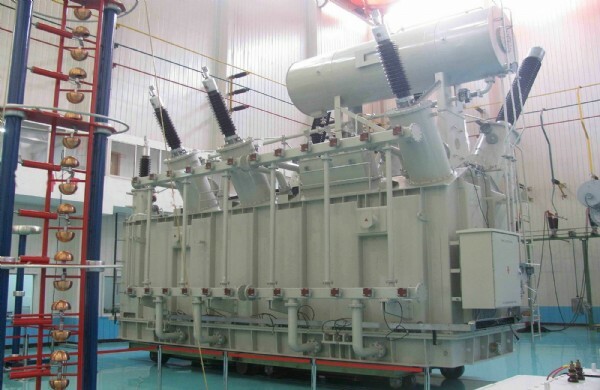 High voltage power transformer ratio ranges from 90kV to 330kV are the main products of CTSS which have many advantages both on quality and price. All the products has been fully tested and certificated before delivery. Plenty of our products have been exported and applied in oversea markets regarding power plant, substation, mineral and ore industries. Design: relative developed softwares are adopted in Electromagnetic calculations, Strength analysis, Leakage magnetic distribution, its electro-dynamic force and Electrical insulation. · Meanwhile, appropriate magnetic flux density and the auto-oscillation frequency of cores are selected for lowering transformer’s sound level. · Optimize winding transposing to effectively reduce load losses and eddy current losses as well. · Oil partition plate and oil duct to lower average temperature rise and the hot-spot temperature rise and thereby extend transformer’s service life. Application: 90-330kV power system of power plant, substation, mining enterprise and etc.